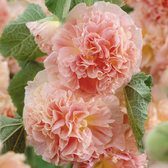 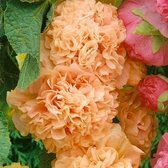 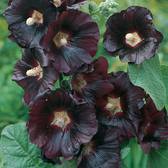 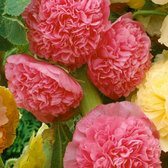 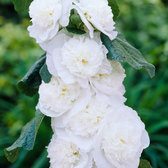 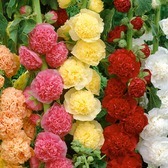 Hollyhocks, often known as Alcea, are a majestic summer perennial which is increasingly growing in popularity in the UK. 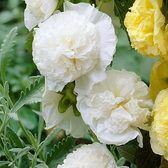 Each variety on offer is perfect for growing at the back of a summer border or rockery display where they can act as a backdrop for other smaller perennials. 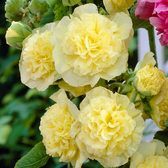 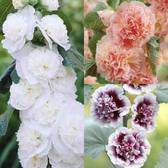 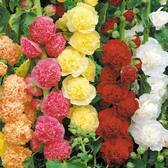 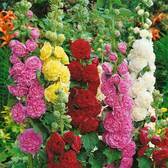 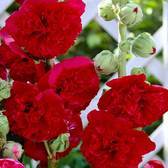 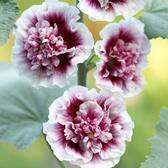 Hollyhock plants are a great plant for attracting butterflies to the garden.